On 25 July 2018, , US Secretary of State, Mike Pompeo testified before the Senate Foreign Relations Committee regarding President Trump's Summit with Vladimir Putin last week in Helsinki. What follows is a partial nonverbal analysis highlighting a few key moments while undergoing questioning by Committee Chairman, Senator Bob Corker. SENATOR BOB CORKER (continuing at 23:10): "So, why does he do those things? I mean, is there some strategy behind creating doubt in US senators' minds on both sides of the aisle? 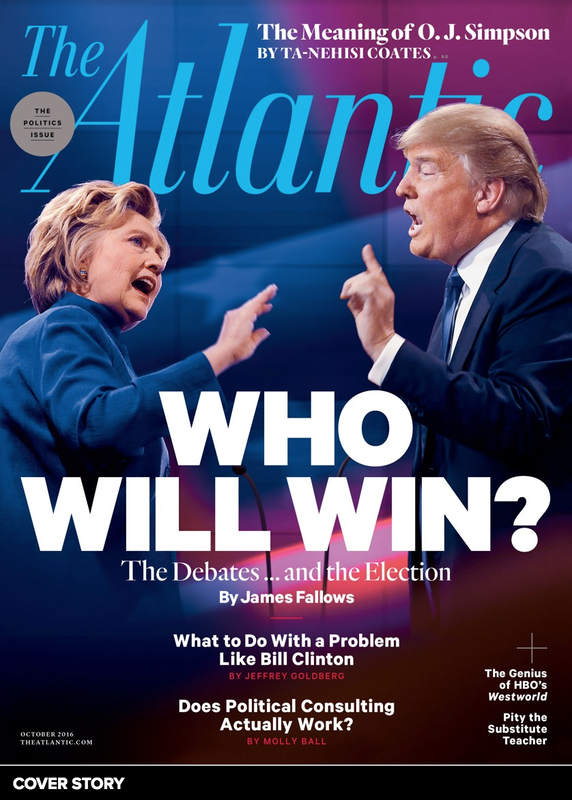 Doubt in the American people - as to what his motivations are - when in fact we have tremendous faith in you? I think you're a patriot. Tremendous faith in Mattis. But it's the President's actions that create tremendous distrust in our nation. Among our allies, it's palpable. We meet and talk with them. Is there a strategy to this - or is it - what, what is it that causes the President to purposely - purposely create distrust in these institutions and what we're doing?" SECRETARY POMPEO: "Senator I just, I disagree with most of what you just said there. Ahum, you somehow disconnect the administration's activities from the president's actions. They're, they're, they're one in the same. Thee - every sanction that was put in place was signed off by the President of the United States, every spy that was removed was directed by the president." As Senator Corker finishes his question, and as he begins his answer (during 23:51 - 23:54), Secretary Pompeo scratches the posterior aspect of his right ear. This ear scratching nonverbal dynamic, in the context of a simultaneous verbal denial - particularly during an exchange when the ramifications are so very significant - is highly indicative of deception. BOB CORKER [overtalking]: Yeah .... Why I ...... Nah, no you didn't. And the fact is - that you, you just didn't okay. 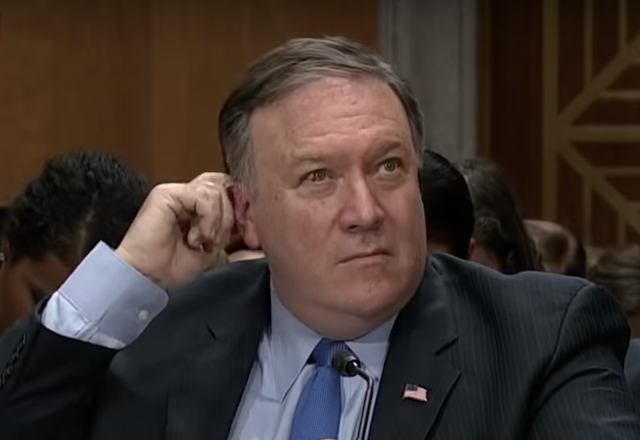 During 28:27, just after Secretary Pompeo says, "We'll - we'll let the world decide", he displays a classic contempt expression (notated above by the Ω symbol). More specifically, this emotion leakage is in the form of a Microexpression - and therefore is very short-lived. In colloquial terms, it resembles a split-second snarl on Pompeo's left mid-face. When a person feels contempt - they believe the other person (or group) is below them - fundamentally inferior. This is their belief. This is contempt. Pompeo believes Corker is beneath him. 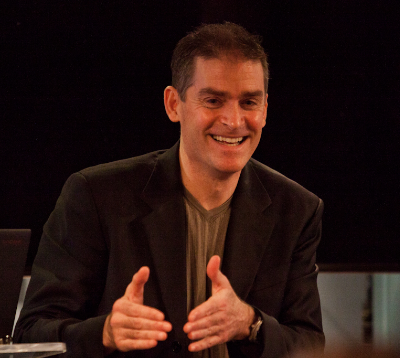 The image above shows his expression in this moment - although it's impossible to fully capture the dynamic nature of a microexpression in a photograph. Please watch the video at regular speed, at 1/2 and 1/4 speeds - and again at regular speed. 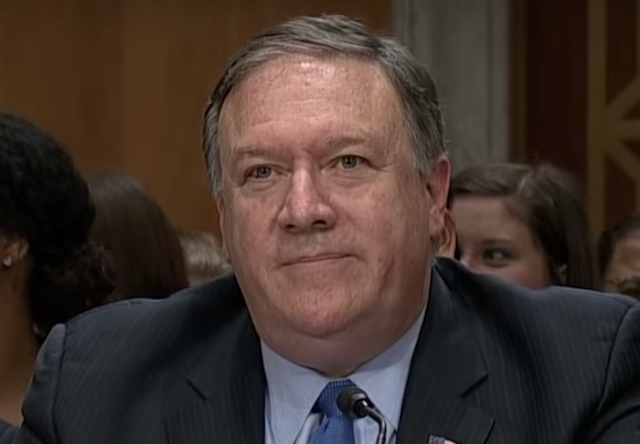 SUMMARY: Secretary Pompeo's nonverbal behavior displayed in this video, indicates that, with very high probability, he was lying - and that he does indeed think that President Trump creates "doubt in US senators' minds on both sides of the aisle" and that "the President's actions ... create tremendous distrust in our nation" and "Among our allies" - and that Pompeo believes, the President "purposely create(s) distrust". Moreover, Mike Pompeo's nonverbal behavior also shows he feels contempt for Bob Corker. Body Language Analysis No. 4288: Is Michael Cohen going to Flip on President Trump?